Erected by Peter Miller Lybster to the memory of his affectionate wife. 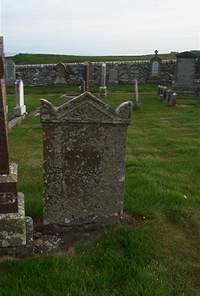 Ann Doull died at Lybster 21st July 1819 aged 25. She lived beloved and died lamented.